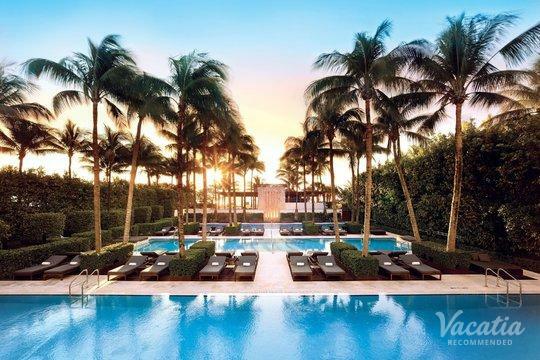 New York may be known as "The City that Never Sleeps," but Miami has a unique energy and vibrancy that can be found nowhere else in the world. 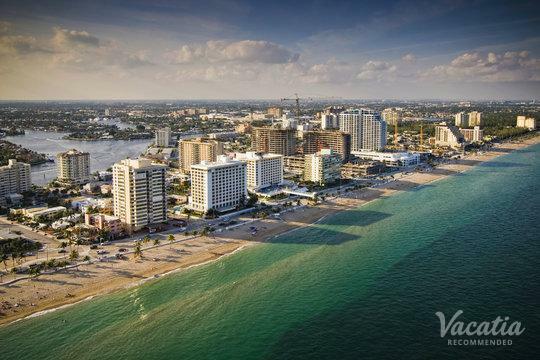 This Florida hotspot attracts all types of visitors from around the globe, some of whom seek beautiful beaches and sunshine while others seek exciting nightlife and a thrilling social scene. 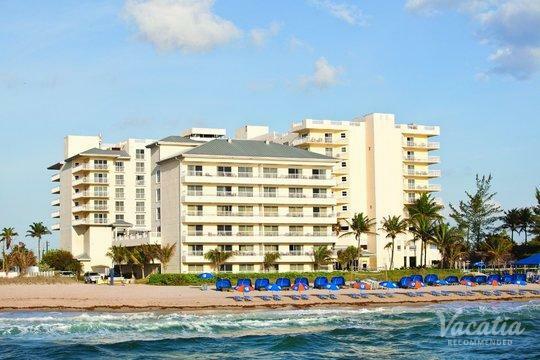 There's truly something for everybody in Miami, from romance and relaxation to adventure and excitement. 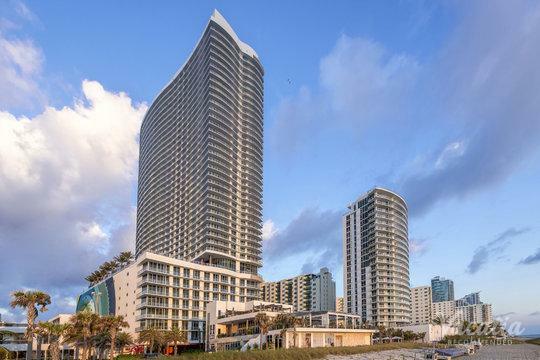 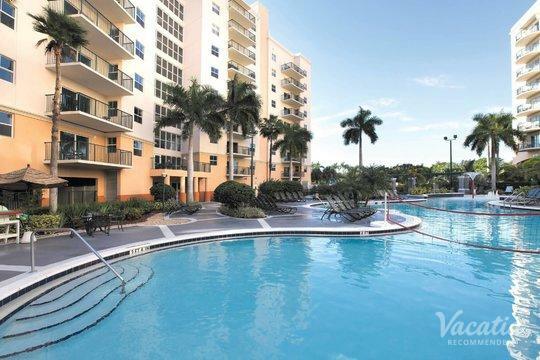 So no matter why you're planning a trip to the sun-kissed shores of Miami, you should let Vacatia help you find the perfect home away from home for your Miami vacation. 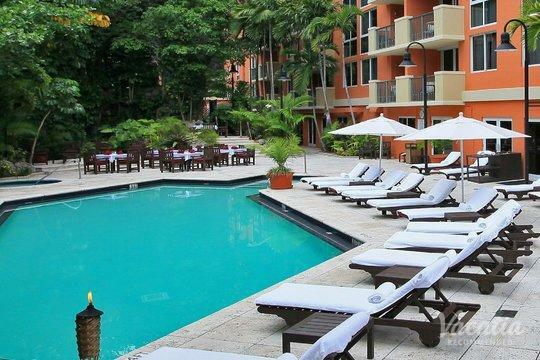 Vacatia carefully curates selections of high-quality vacation rentals in desirable destinations around the world, so Vacatia can help you easily book one of the very best one-bedroom suites in Miami. 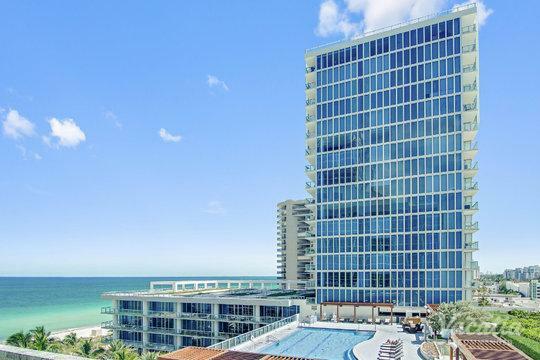 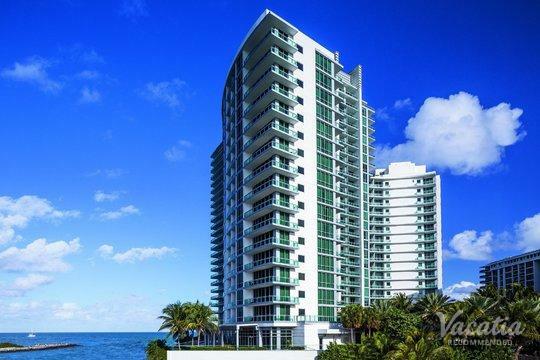 If you want a vacation experience unlike any other, let Vacatia help plan your Miami getaway by providing you with an exceptional selection of vacation rentals. 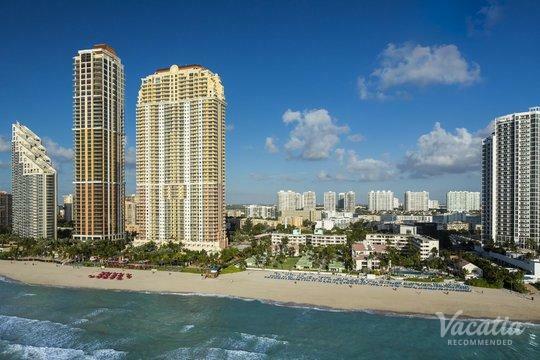 You're sure to fall instantly in love with the beautiful, electric city of Miami. 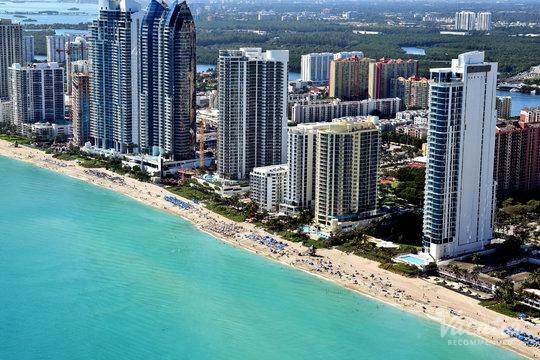 Miami is home to stunning beaches, great nightlife, top-rated restaurants, a booming business scene, and an abundance of activities and entertainment. 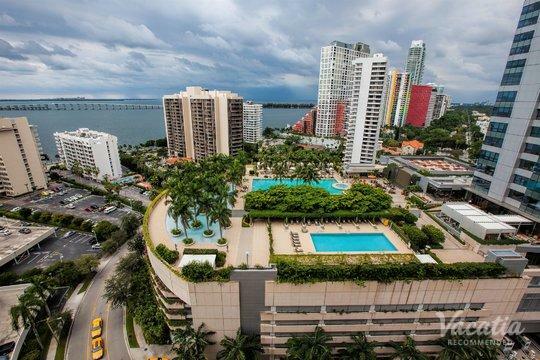 There's never a dull moment in Miami, because there's always something to do or see. 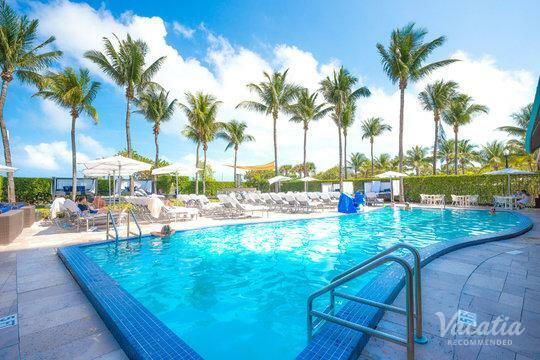 Of course, Miami is also a place where people go to relax and unwind, because its tropical climate, gorgeous beaches, and luxury hotels make it the perfect spot for a bit of pampering. 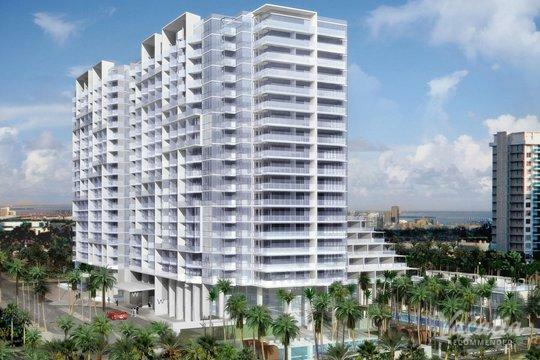 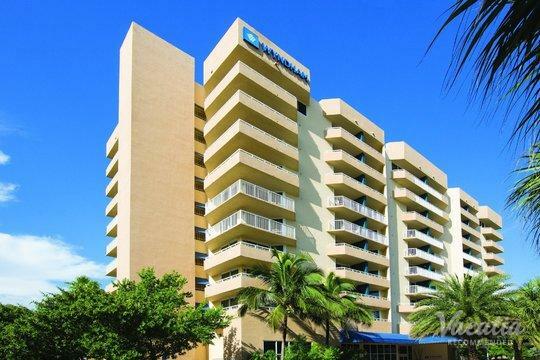 No matter what the reason for your trip to Miami, you should work with Vacatia to elevate the quality of your stay. 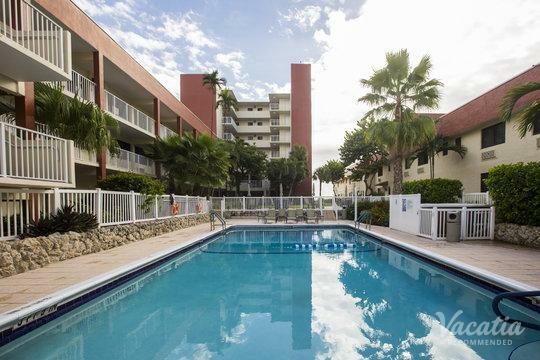 Vacatia's unique rental properties combine the comfort and space of a home with the services of a resort, so you can enjoy both luxury and convenience during your time in Miami. 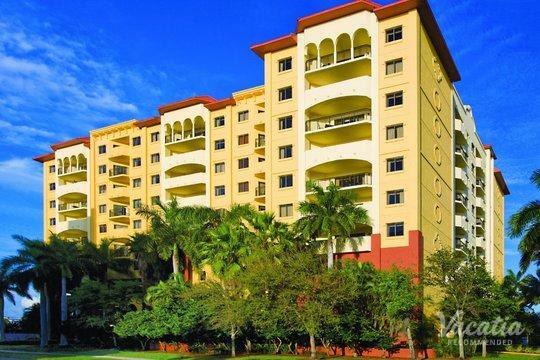 When you stay at a Vacatia rental property, you can enjoy the convenience of having your own fully equipped kitchen as well as the luxury of having resort-style amenities and services. 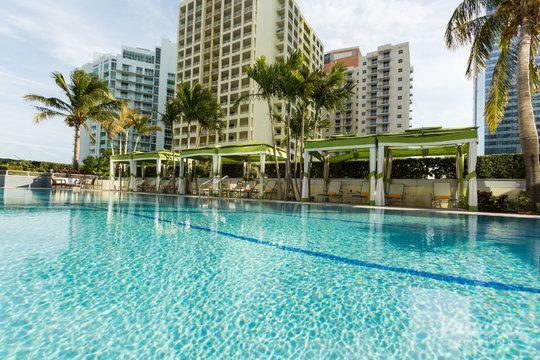 Rely on Vacatia to book your stay at one of the best Miami one-bedroom suites available so that you can enjoy every moment of your Miami getaway. 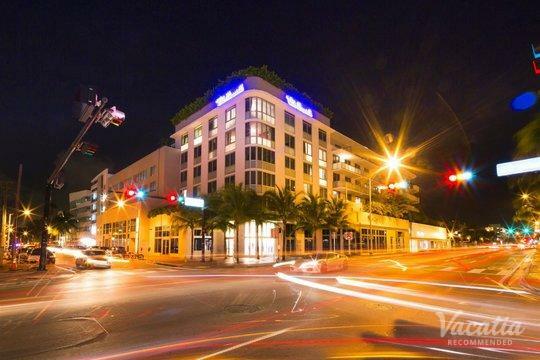 The beautiful, eclectic city of Miami has a certain allure that you'll never be able to forget. 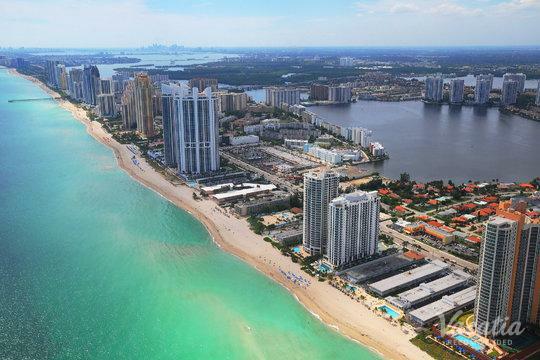 From its picturesque beaches, such as the iconic South Beach, to its bustling city centers, there's something exciting around every corner in Miami. 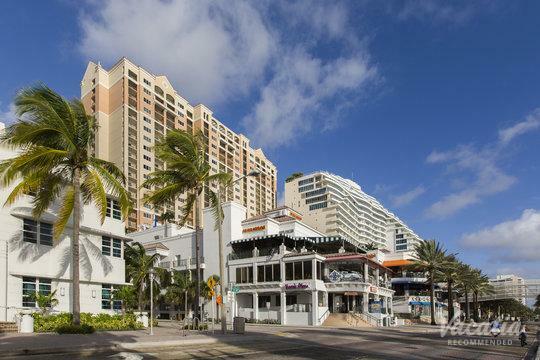 If you're traveling with children, you'll love family-friendly activities and entertainment options like Coconut Grove, the Children's Museum, and Bayfront Park. 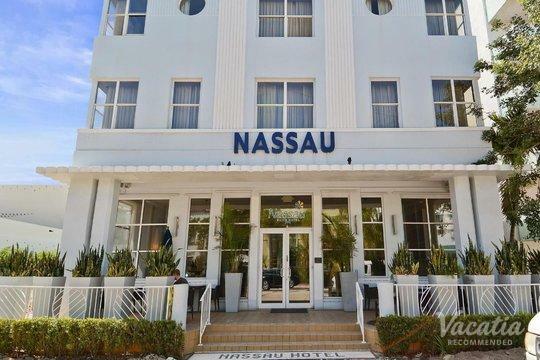 If you're traveling to Miami with your significant other or a group of friends, you can enjoy the beautiful beaches, the top-rated culinary scene, and the vibrant nightlife. 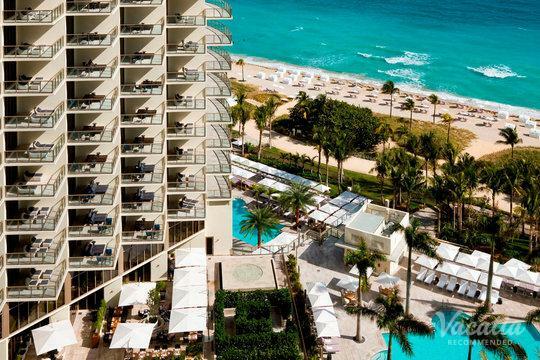 You can always find something that will entertain you in Miami, which is why this city should certainly be on your travel list. 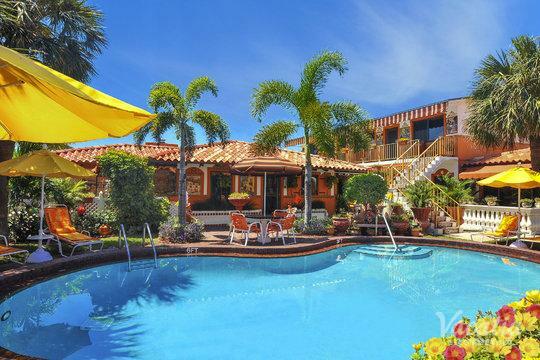 To make sure that you plan an unforgettable vacation to this Florida hotspot, work with Vacatia to find the perfect vacation rental for your upcoming fun-filled getaway.